I am getting quite a few books on Amazon.com now. I am up to my third edition of Southwest Virginia Genealogy. 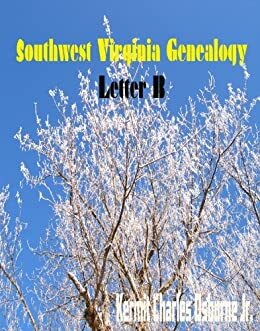 These books are lists of people an families that were collected by Wayne McConnell. I am compiling them into books so that his work will be preserved and shared. To see the table of contents for each book visit the page about the book on this website under the ‘My Books’ category. Use the drop down list to choose the book you want info about. 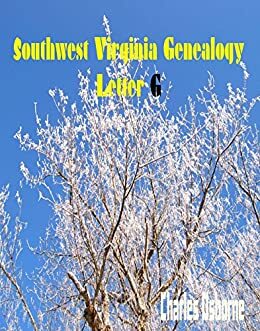 I have also started a new series that is alphabetical an it is being added to Amazon as I am writing this. 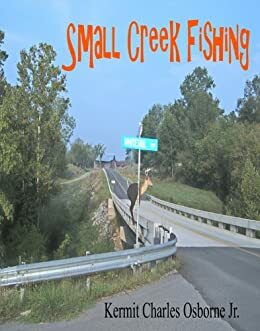 I also have a book for fishermen who enjoy the creeks and rivers. I have found these tips have made my life easier bringing in a larger catch.